Fancy a superb 12 day summer holiday in Barcelona all expenses paid by PokerStars coupled with a chance to win the €5,300 EPT main event? Millions of Euros will be up for grabs during the 13th edition of the action packed European Poker Tour in Barcelona from the 16th to the 28th August 2016. Play €10 EPT Barcelona Spin & Go tournaments at PokerStars between the 18th and 31st July 2016 to be in with a chance of winning one of many EPT Barcelona packages worth €9,000 each. 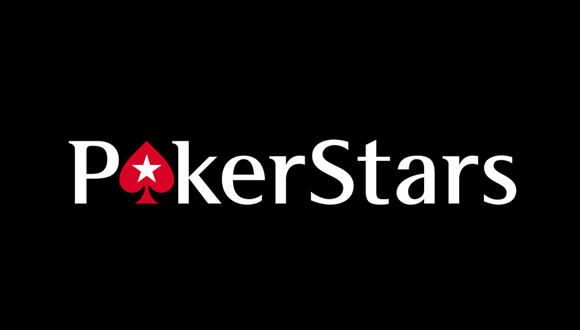 Should you win more than one prize package, you’ll be given Poker tournament money by the team at PokerStars to buy into another live event or simply to buy into online tournaments at PokerStars. There’s nothing complicated about this amazing PokerStars EPT Barcelona promotion. Simply register to play the 3-max hyper turbo Spin & Go tournaments for a €10 buy in and see what prize you spin up in the random draw, once you are seated with two more players. Where you can normally win up to 10,000 your buy in at PokerStars you will be offered a different prize structure for the EPT Barcelona Spin & Go offer. The first prize is the €9,000 package that includes the buy in for the main event poker tournament and the cost of getting to Barcelona plus the accommodation that you need to organise yourself. The Second prize that you may spin up is 60 Euros, third prize 40 Euros and fourth prize 20 Euros. Keep spinning and playing until you win your massive prize package…patience can pay off hugely! PokerStars has an EPT Travel website online with plenty of advice about hotels and travel tips in every EPT tournament location. The guys at PokerStars will contact winners within 72 hours of playing their winning EPT Barcelona Spin & Go tournament. The money for hotel and travel costs will be given to winners by crediting their accounts with €3,700. If you can find cheap deals to fly to Barcelona and you opt to stay in cheap accommodation, there’s no fuss made by PokerStars. The money is given to you to sort your stuff as you wish and of course to take a friend or partner along if you want to.